Panhandling, drug use, and public safety concerns continue to plague Ann Arbor's Liberty Plaza. The Parks Advisory Commission intends to study whether more programmed activities is the right solution. 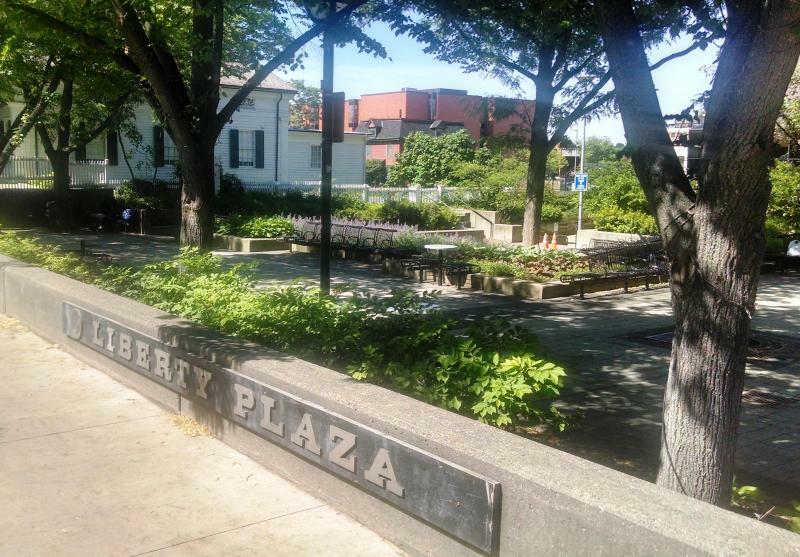 89.1 WEMU's Andrew Cluley reports that Ann Arbor's Parks Advisory Commission is recommending a study of additional programming at Liberty Plaza. Ann Arbor City Council has approved using between 6500 square feet to 12,000 square feet of the land above the underground parking structure for an urban park.